The greatest things in life sometimes come when it is least expected. For me, the international service learning in Uganda in the summer of 2015 was that great thing. I have always had an interest of going abroad to volunteer but eventually the excuses of the timing or the type of work dissuaded me. However, it was in my Psych 305 course (Personality Psychology) where my professor introduced a specialized course she was offering in the summer called “Psychology and Developing Societies”. The same hesitation as before arose because of my perception of some of the country destinations, the cost of the program and the discomfort of leaving North America for the first time in my life. Yet I decided this time I would take the leap of faith. Reflecting back, I am sure glad that I decided to embark on this truly life-changing journey. Three months of being immersed in such a rich experience cannot be easily summarized within a single blog post. Hence, I wanted to share with you the top five things I have gained from my experience in Uganda. I have met ABSOLUTELY AMAZING individuals doing ABSOLUTELY AMAZING work, whether it was other students in the program, workers at the organization I was working at, my host family or professors guiding us throughout the process. It was incredibly humbling to learn from so many great minds and heart-warming to make such meaningful bonds with them. It felt as if I made a family throughout the trip. My placement partner Fiona and I were fortunate enough to be invited to a Ugandan wedding where we were exposed to the country’s rich culture through dance, music, cuisine and traditions; but it was not only these extravagant events that exposed us to the country’s culture – it was also the everyday normalities I experienced when living with my host family. It will surely open your eyes to a different lifestyle that I believe cannot be attained unless you have experienced it for yourself. Being part of the formal education system throughout my entire life, I have never understood how the theories and phenomena learned in the classroom would transfer into the work place. 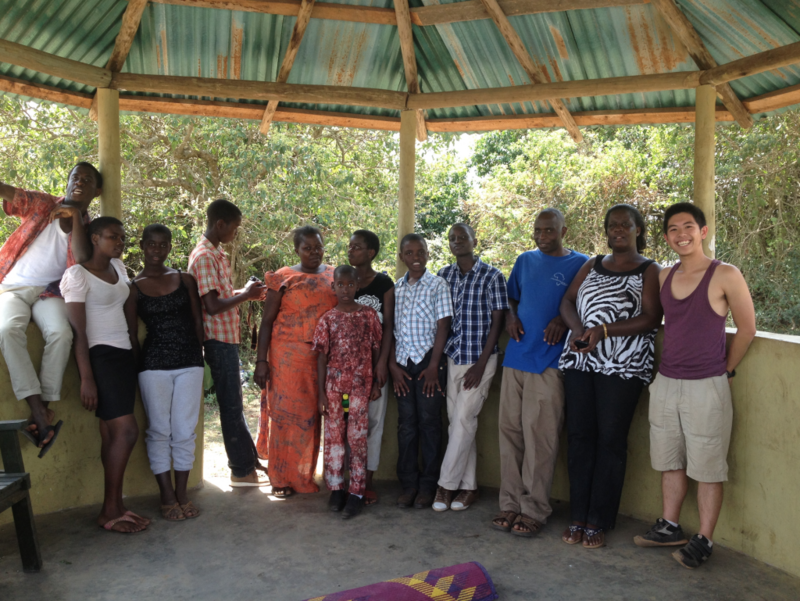 Moreover, I had no idea how psychology would be incorporated into community development in developing countries and in my placement in particular, with microcredit; but this experience allowed us to be creative in how we applied our knowledge in psychology and craft it in a way to collaborate with communities. I must be honest, some points of the experience were uncomfortable and the work was rigorous. My fellow UBC colleague decided to spend long hours at the NGO’s office trying to help with the needs of the organization. In addition, the discomfort stemmed from us having to adapt to different living conditions; however, I am glad to have experienced this discomfort because it is through the process of challenging yourself through these critical moments that will allow you to grow as an individual in ways you cannot foresee. Everyone will take the experience differently, but one thing is for sure: you learn about yourself and grow from this knowledge. Whether it is learning to live without immediate contact with family for three months, being in a non-profit local work environment or finding personality traits that you may have not been aware of, it amazes me as to how much I have learned about myself over this entire experience and how much this experience is still allowing me to learn. It has instilled in me a desire to continue to wonder. If you have any questions regarding this program, feel free to reach out! I would be happy to meet in person with anyone who would like to know more as I believe everyone should have this type of experience throughout his or her studies. It is the most influential experience I have had at university that I surely will remember this course well beyond my degree. Read other UBC students’ International Service Learning experiences as part of the PSYC 417A blog series. 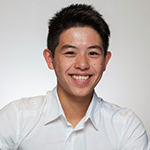 Although Marcus Jung is third year student in the faculty of Land and Food systems, he has a great interest and has taken several courses in psychology, including social, cultural, personality and evolutionary psychology. He aspires to understand how psychology, communities and global issues that humanity is currently facing may integrate together to contribute to a brighter future for the next generation.